Fresh starts, friendship, finding your way. 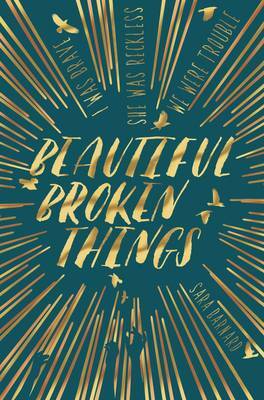 Fierce Fragile Hearts is the stunning companion novel to Sara Barnard's YA bestseller Beautiful Broken Things, which was selected for the inaugural Zoella Book Club. 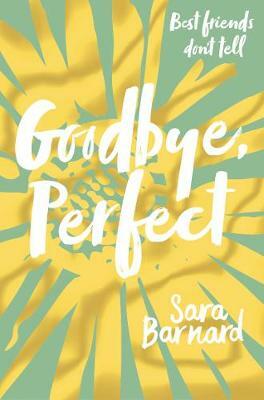 It is about leaving the past behind, the friends who form your future, and learning to find love, in all its forms. Two years after a downward spiral took her as low as you can possibly go, Suzanne is starting again. Again. She's back in Brighton, the only place she felt she belonged, back with her best friends Caddy and Rosie. But they're about to leave for university. When your friends have been your light in the darkness, what happens when you're the one left behind? 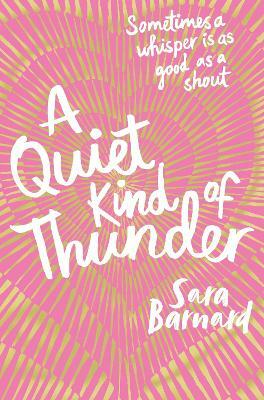 Some of our Lovereading4kids Reader Review Panel were lucky enough to read and review Beautiful Broken Things, the first book in this sequence. You can read their full reviews by clicking here.